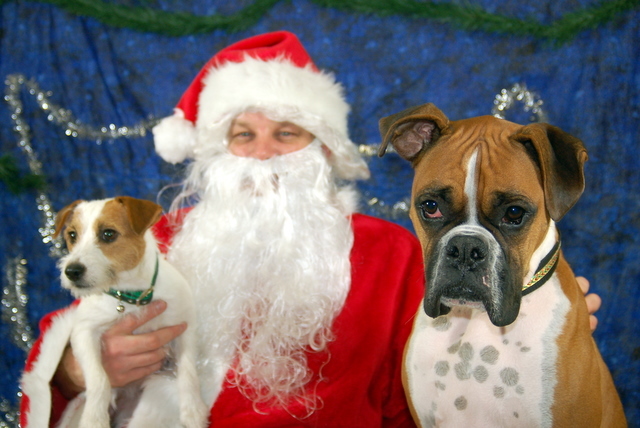 Like a Christmas tin of the perfect dozen cookies, these 12 photos of dogs posing with Santa Claus will put a smile on your face, make you feel a little guilty, then make you want a dozen more. Watch what happens when dogs and elves collide! I Thought Sandy Paws Was a Dog!